In this episode of Short Cuts, Kelsey shows you how to quickly blur out faces or sensitive information using Red Giant Universe’s Spot Blur tool. 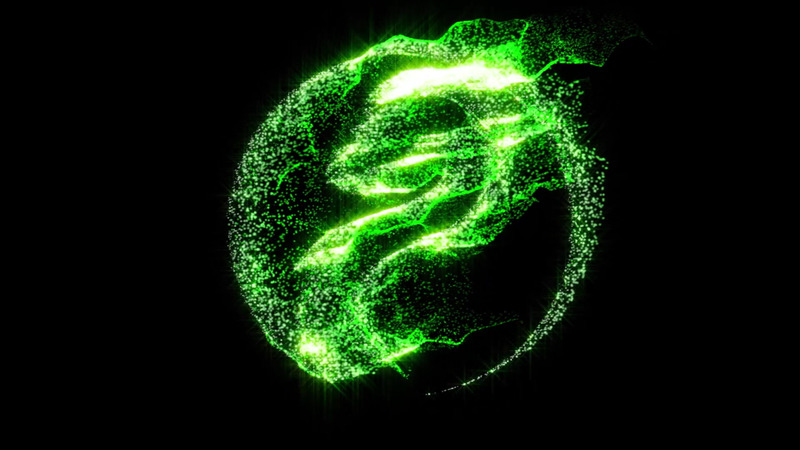 Learn how to use the new Mask Emitters feature in Trapcode Particular 4.1 to create a write-on effect that emits particles! 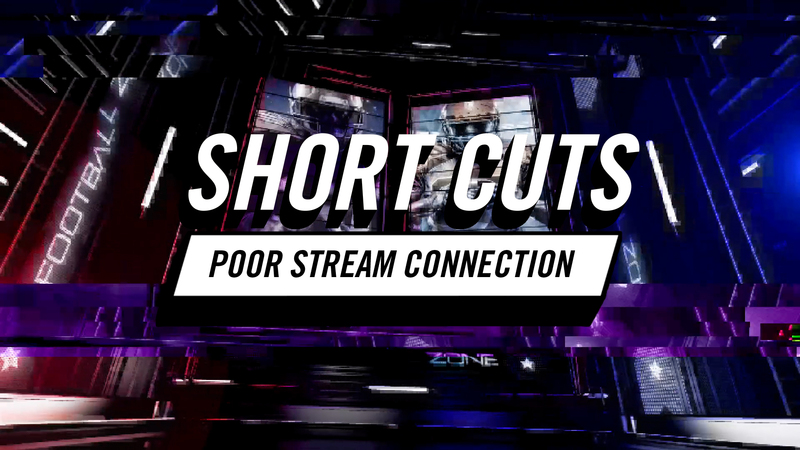 In this episode of Short Cuts, Kelsey Brannan (aka Premiere Gal) will show you how to create a digital TV look with a bad signal using the Glitch tool from Red Giant Universe. 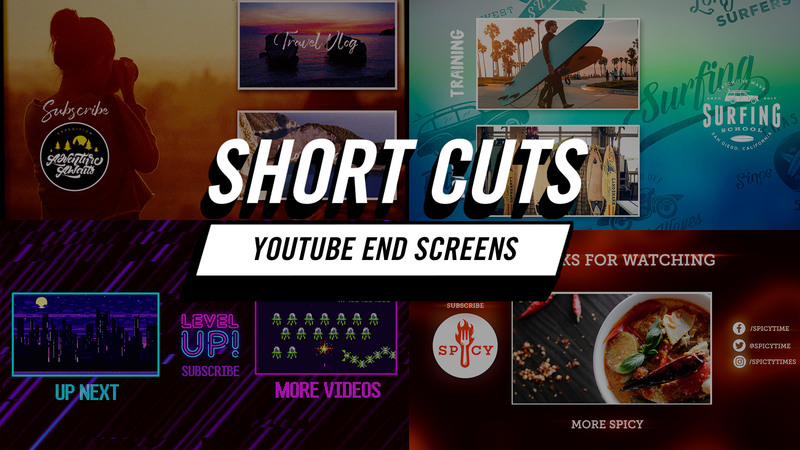 In this episode of Short Cuts, Kelsey Brannan (aka Premiere Gal) shows you how to create a fast and stylized YouTube endscreen using Red Giant Universe. It would be great if this tool had a tracker with it. Would make it much easier to use in footage where the subject is moving.